If your home’s siding is suffering from decay or weathering, you might consider replacing it. Siding protects your home and your family from harsh weather conditions and other external elements. Before updating it, you might want to consider the differences between the most popular siding selections among homeowners. Here is a short description of each by Better View Windows and More, your doors and siding expert. If the style of your home is more natural to its surrounding and if you are looking for an environmentally friendly material, then consider this siding choice. Depending on what your design preference and budget are, there is a variety of wood siding choices to check out, with cypress, redwood, pine, fir, spruce and cedar being the most sought after. Wood siding can be painted or stained in a wide array of finishes and colors and if maintained properly it can last for decades. Wood siding is a high end product and can add value and beauty to your home. If you’re on a budget and would prefer a more economical choice, vinyl is your best bet. It usually comes in different colors, so you won’t need to invest extra effort or money to paint it. It is lightweight, so it’s very easy to install. Be cautious, however, that if vinyl siding is not installed properly, it might come off during strong winds and leaks can become an issue. To avoid this problem, hire only an expert siding contractor like Better View Windows and More to install top-quality siding on your home. This type of siding is the preference of homeowners who put a premium on longevity. It can last from 50 to 70 years, depending on whether it’s back-coated or not. It is also fireproof, unlike wood and vinyl. Plus, it is very resistant to the usual damages siding materials encounter. There’s a siding option for every home and budget. 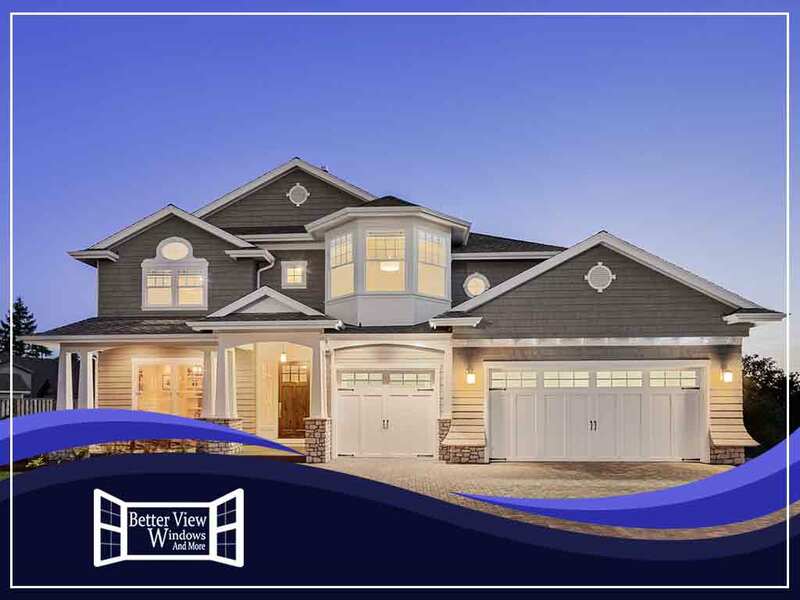 At Better View Windows and More, we are highly qualified window, door, siding and roofing contractors that you can count on. Call us today at (757) 655-3017 to get your project started. You can also contact us here for a free estimate. We proudly serve Norfolk and Virginia Beach, VA. Which Improvements to a Fixer-Upper Should You Prioritize?